On October 08, 2012, there was signed an agreement in the “KredAqro” Head Office about the establishment of a Training Centre. On October 08, 2012, there was signed an agreement in the Head Office of the Close Joint-Stock Company, the non-bank credit organization “KredAqro” (KredAgro) by and between KfW, Frankfurt am Main, (“KfW”), “KredAqro” NBJSC CJSC (“KredAqro”) and Sparkassenstiftung fur internationale Zusammenarbeit e.V. 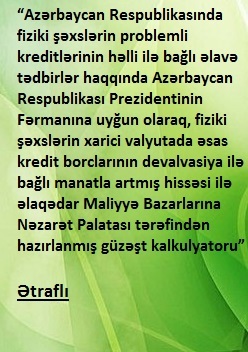 (“Consultant”) regarding the establishment of a Training Centre under the “Program of crediting the agrarian field in Azerbaijan”. The program aims at increasing the agrarian sector’s crediting process in the bank and other financial-credit organizations. This credit program has for an object of widening the possibilities of access to the financial services o farmers and entrepreneurs in the villages. The role of “KredAqro” in this program as a micro-finance institution is to strengthen the crediting operations and directing them into the micro and small crediting segment in the regional and agricultural sectors. This role has to be supported upon rendering of consulting services. By this assignment, “KredAgro” will obtain a chance to offer credits in the agrarian field in all branches as financial products and services meeting high standards and quality. The consulting services aim at strengthening the qualification of the professional staff in the field of crediting transactions field and the efforts of management. In this direction the Consultant will organize the sustainable educating-training centre. 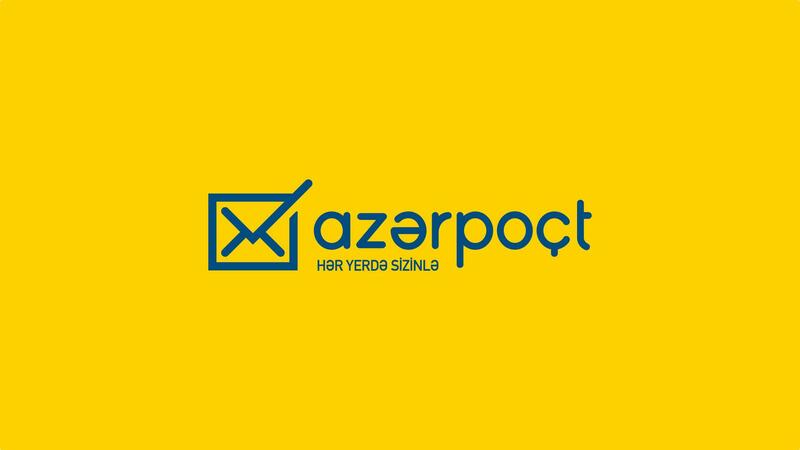 So, the professional trainers will direct the modern knowledge in the field of agriculture and entrepreneurship of Azerbaijani district towards the management staff.